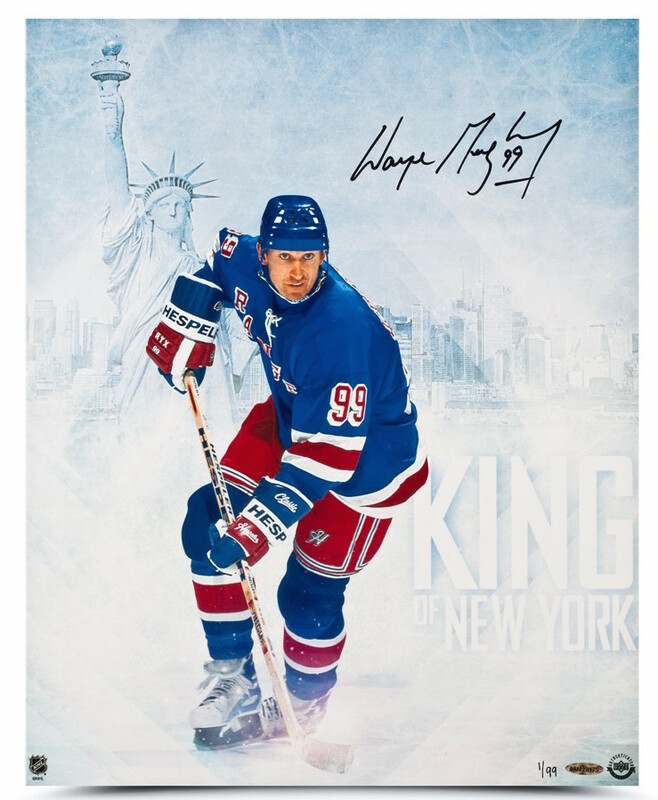 Prices are in US funds. 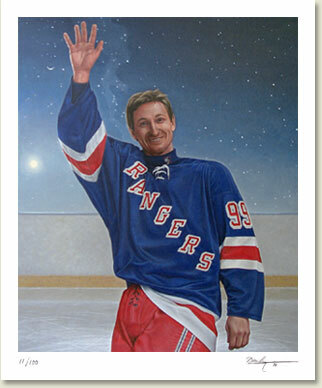 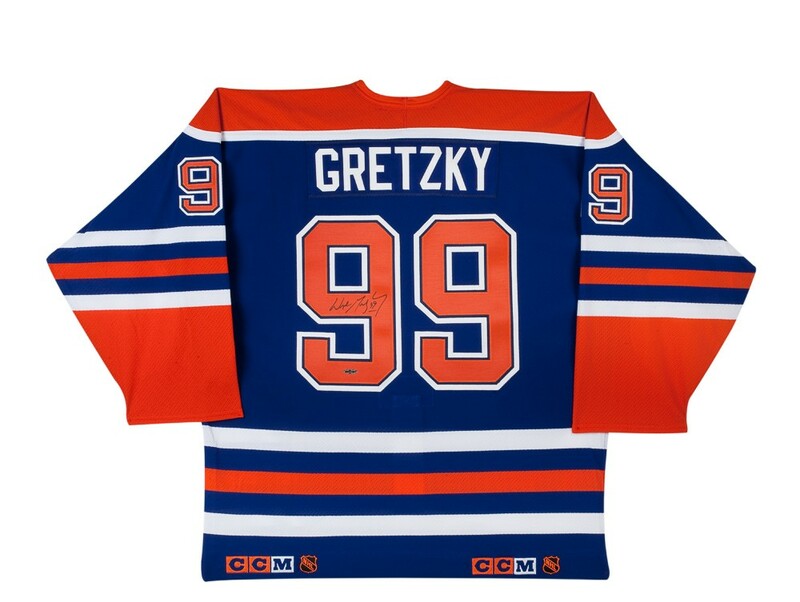 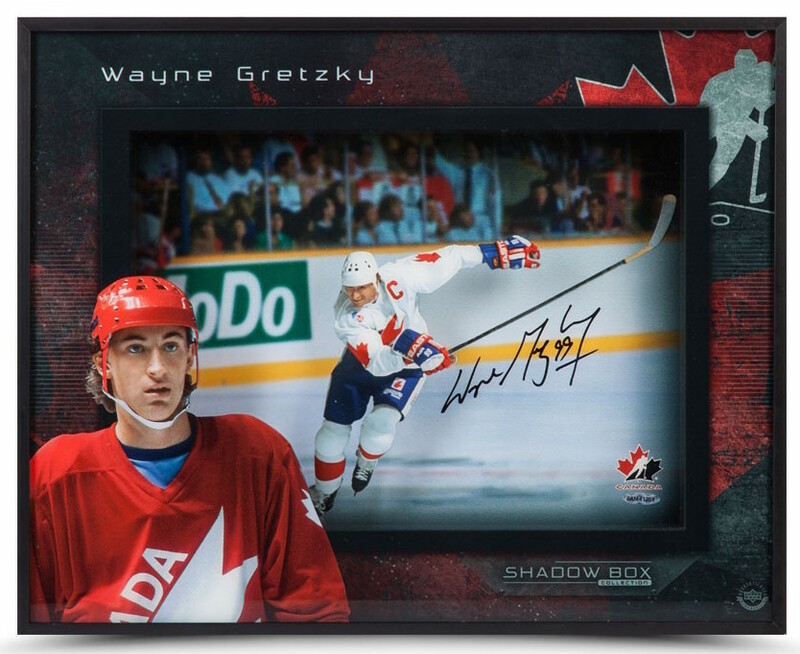 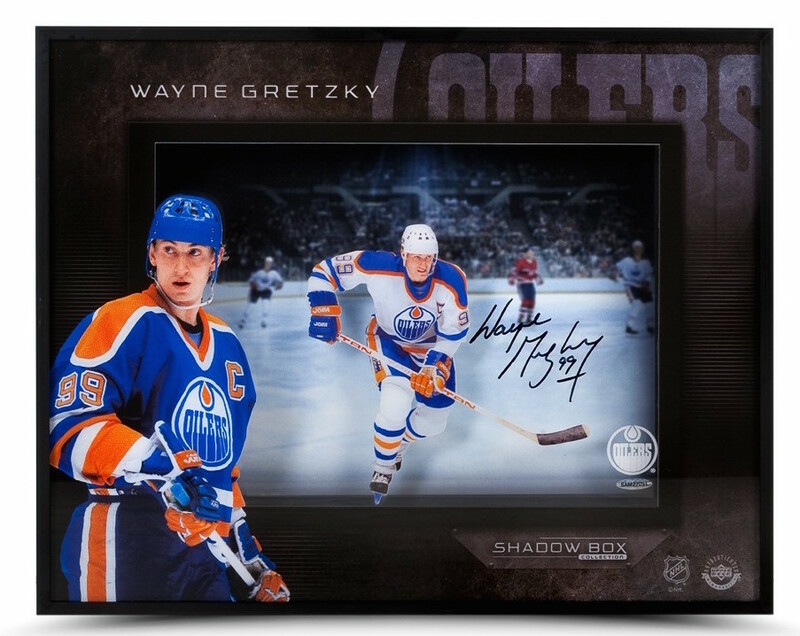 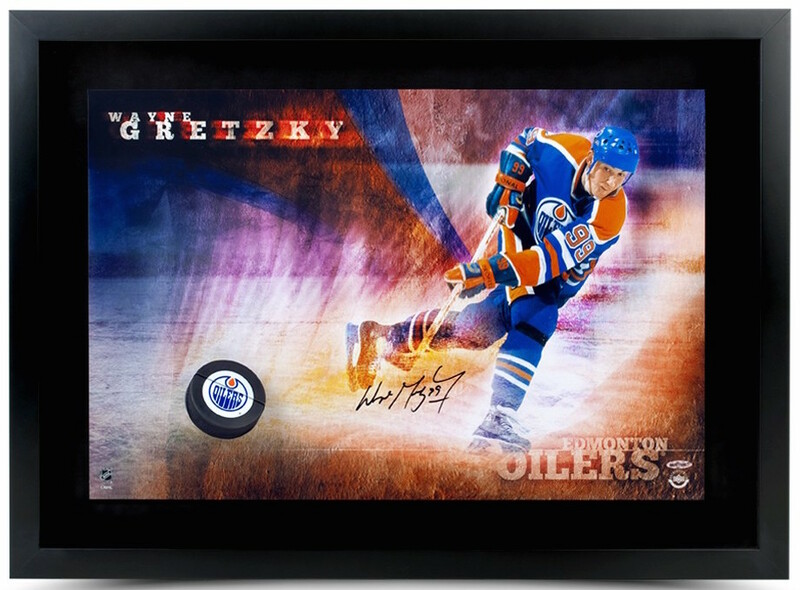 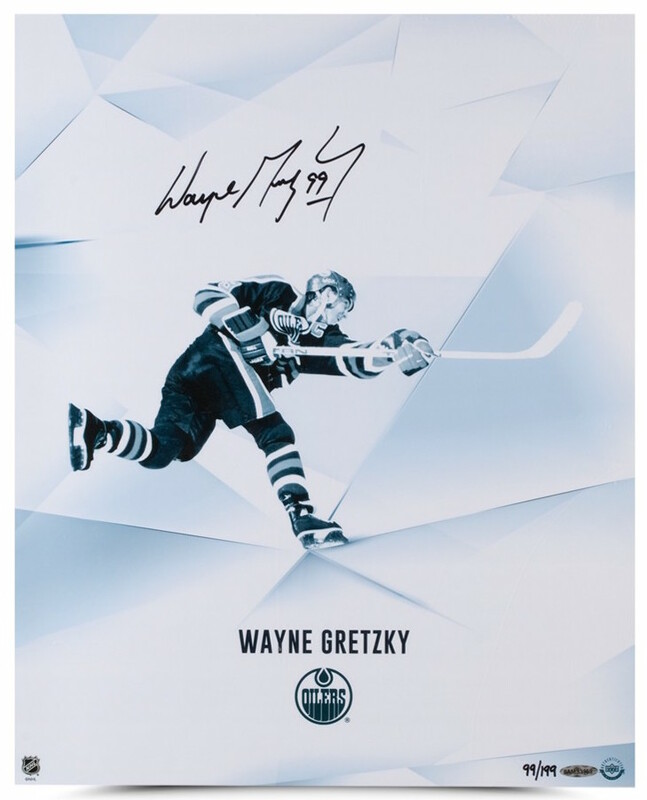 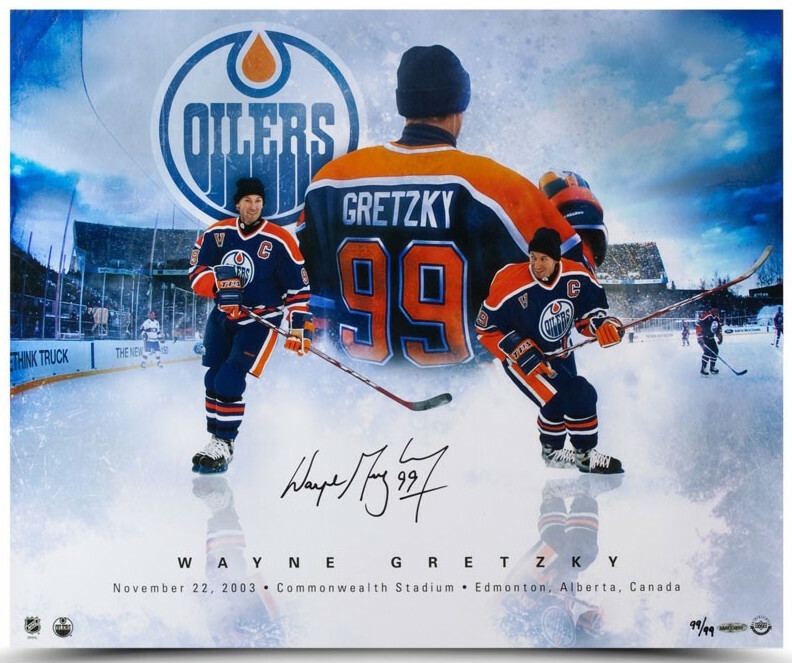 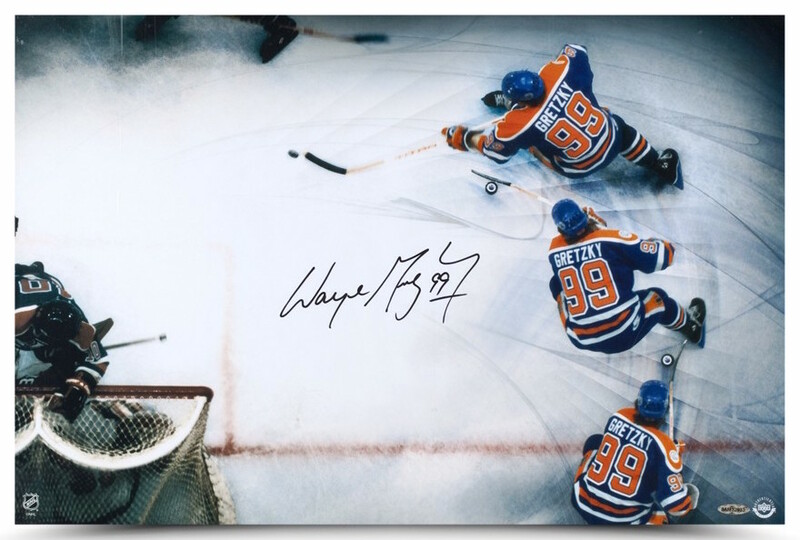 16.5 " x 20.5 "
" EDMONTON OILERS JERSEY "
" 50 GOALS IN 39 GAMES "
" WAYNE GRETZKY - AUTOGRAPHED "
" GREAT FROM ABOVE "
28.75 " x 16.75 "
" THE GREAT FAREWELL "
Canvas Signed by Ken Danby & Wayne Gretzky.
" 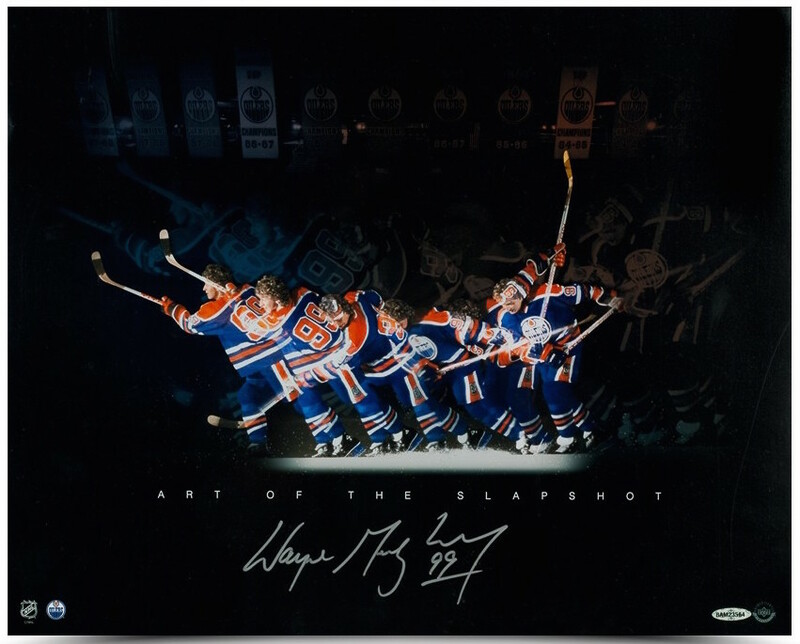 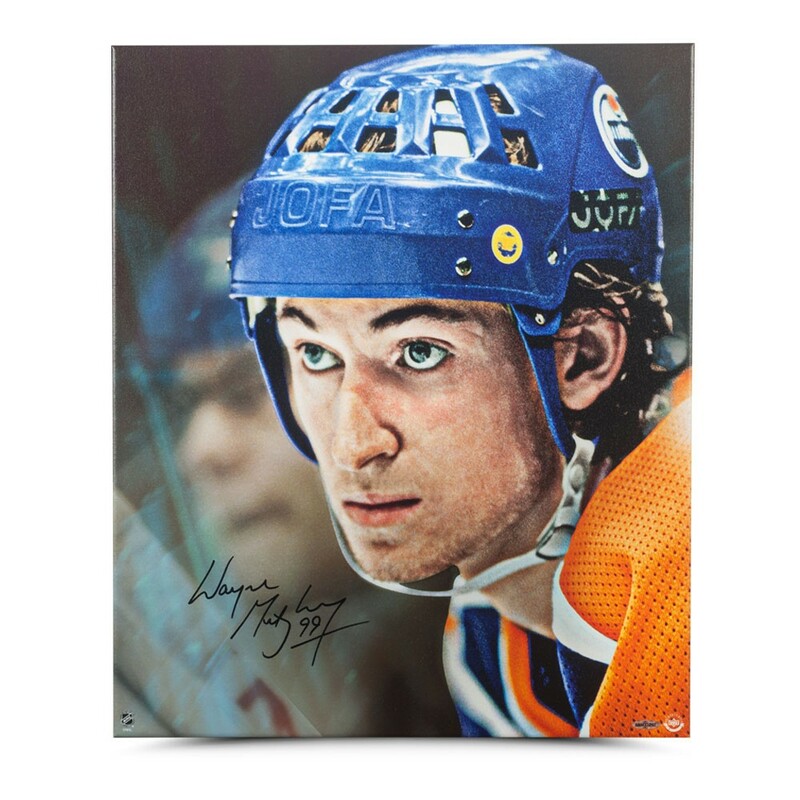 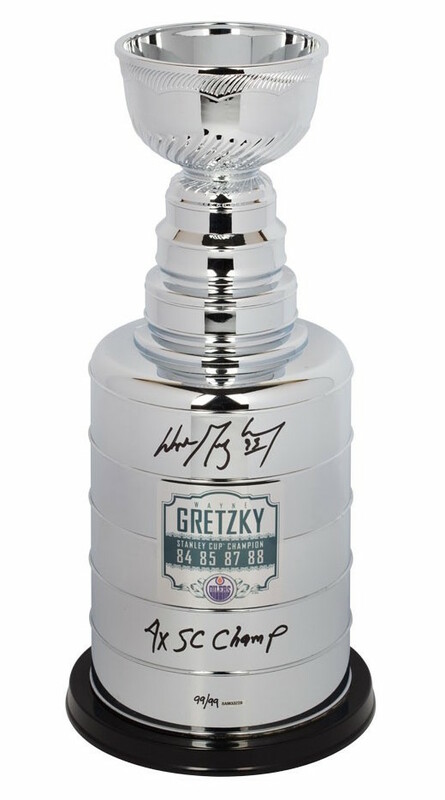 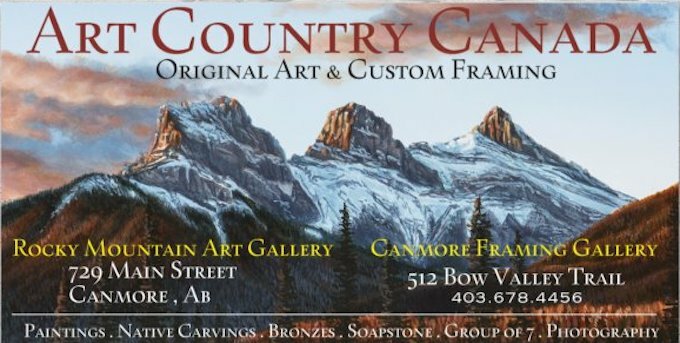 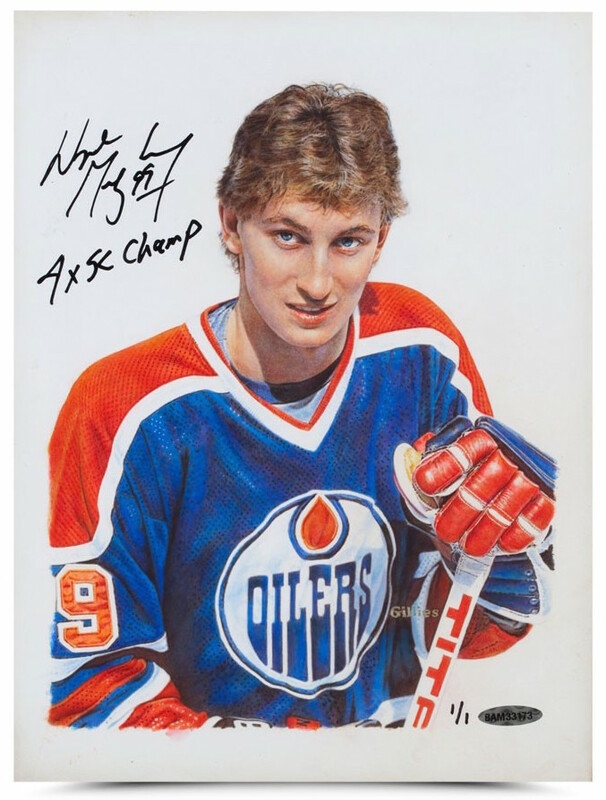 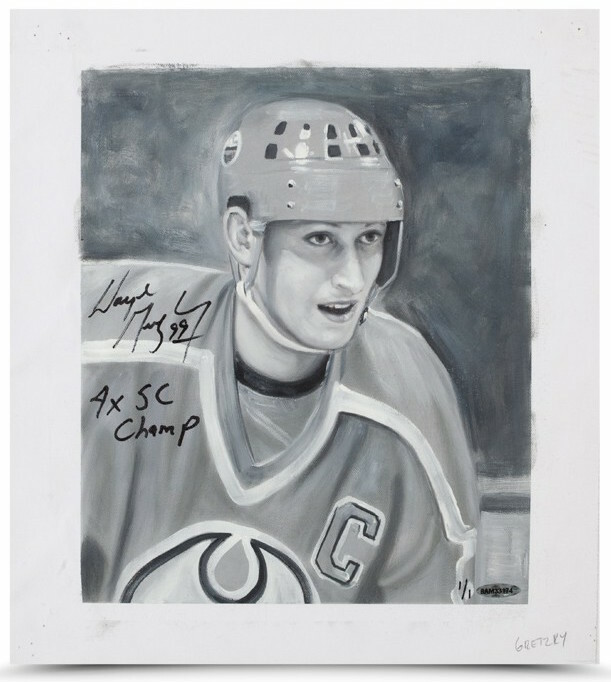 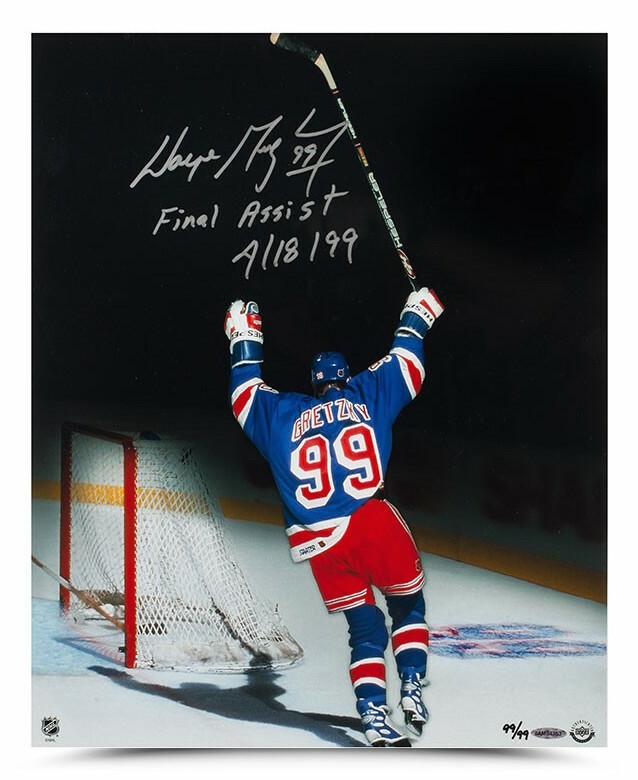 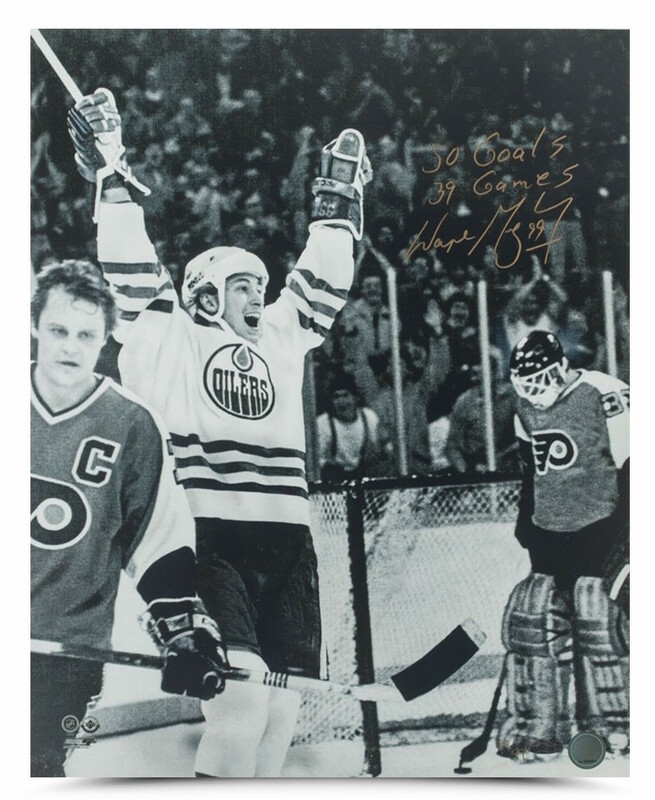 AUTOGRAPHED & INSCRIBED REPLICA STANLEY CUP TROPHY "
" AUTOGRAPHED & INSCRIBED OILERS ORIGINAL CARD ART "
8 " x 10.5 "
" AUTOGRAPHED & INSCRIBED 2015 MASTERPIECE ORIGINAL CARD ART "
" ART OF THE SLAPSHOT "
" ONE MORE TIME "
" SLAPSHOT BREAKING THROUGH "
KING OF NEW YORK "